Organize your life in an artful way! Six (6) clickable hyperlinked tabs plus heart paperclip to sections for you to customize - these sections feature blank, ruled, and dotted pages. You can copy and add additional pages as needed. Ideas for sections: Notes, Menu planning, Budget, Workout, Contacts, Special events etc. Individual calendar stickers for 2018 & 2019 - Free calendar updates coming for 2020! Additional sticker sets coming soon! Make sure to sign up for my newsletter to see new content as soon as it comes out. Videos will be on my YouTube channel - link in planner plus on instruction sheet included in file. Live fit with this colorful printable fitness planner! 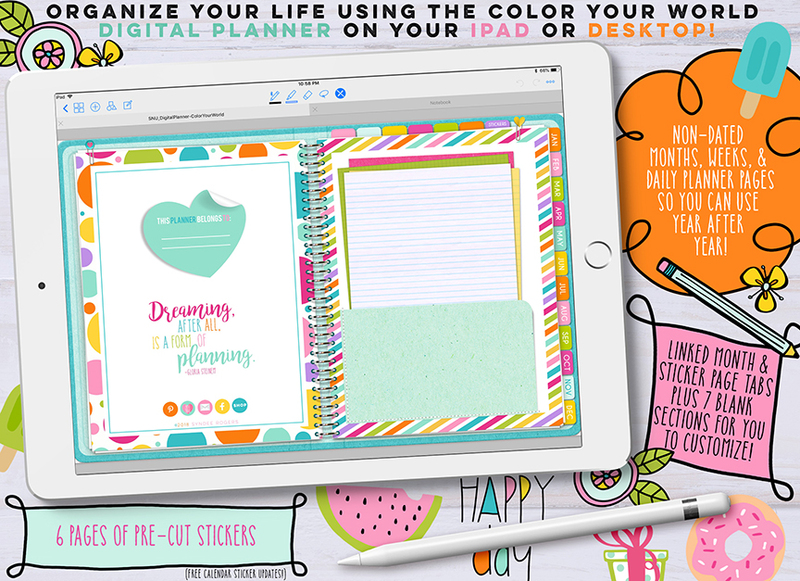 Coordinates with Color Your World Printable Planner. Are you a bookworm? Then add a bit of whimsy as you create reading lists, plan library trips and more! Color Your World Fit with these fun fitness themed planner brushes! Planner Girls, Princesses, and Mamas unite! Add a bit of whimsy as you create checklists, lists, notes and more. Are you a planner nerd? Then this brush set is for you! These lemonade and summer themed hand-drawn sentiments, images & templates are perfect for card-making, printable wall decor, scrapbooking and more! These sweet dreams hand-drawn sentiments, images & templates are perfect for card-making, printable wall decor, scrapbooking and more! These spring and summer themed hand-drawn sentiments and images & templates are perfect for card-making, printable wall decor, scrapbooking and more! These fabulous flamingo hand-drawn sentiments and images & templates are perfect for card-making, printable wall decor, scrapbooking and more! These flower children hand-drawn sentiments and images & templates are perfect for card-making, printable wall decor, scrapbooking and more! Planning has never been easier! Plan on the go with your iPad in the popular GoodNotes app! GoodNotes is also available in a desktop version so you can plan on your home computer! 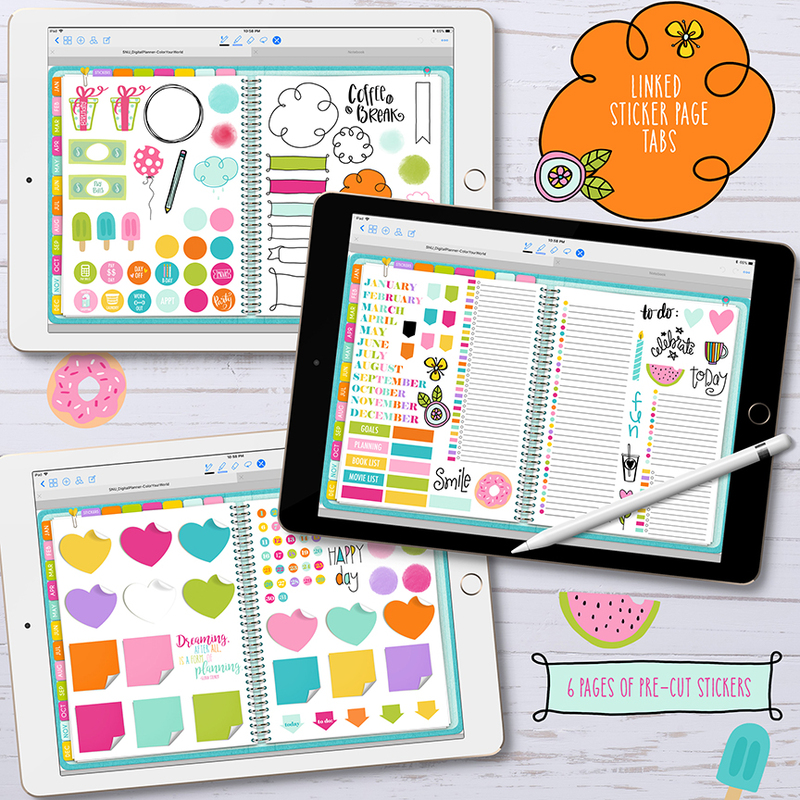 This set of school themed stickers are the perfect compliment to your digital planner. 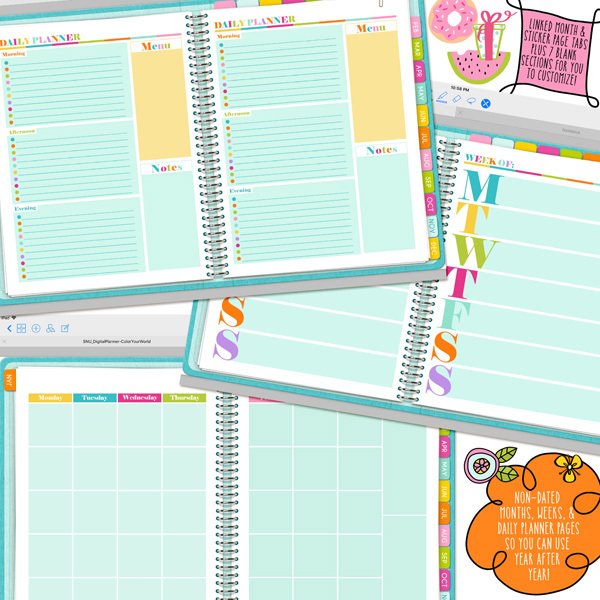 Create your own calendars using your digital scrapbooking supplies! These make a great gift idea for the holidays! These Christmas embellishments are in yummy colors and are the perfect compliment for your layouts, cards, and more! 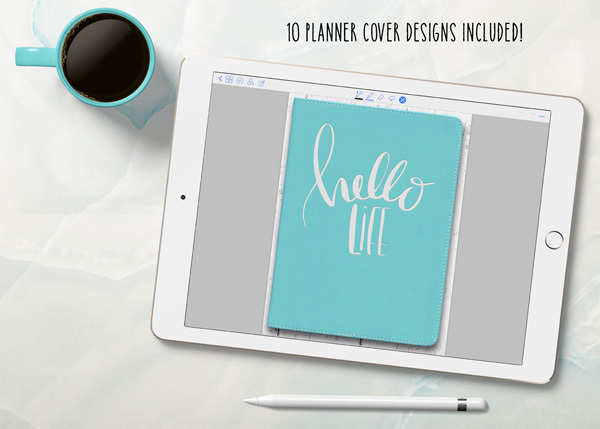 These everyday illustrations are perfect for planners, digital planning, scrapbooking and more! BONUS Brush set included! 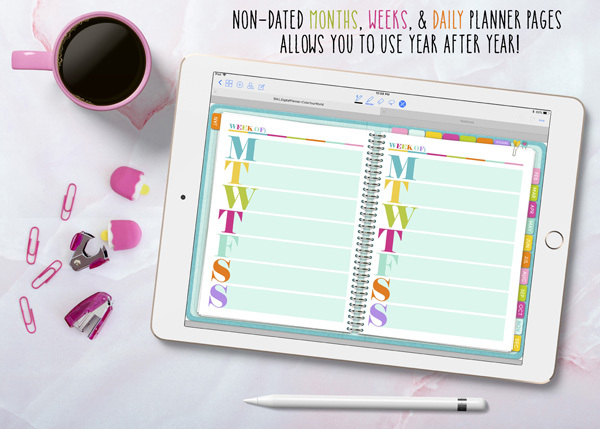 Planning has never been easier with the Color Your World digital planner! Plan on the go with your iPad, iPhone, Android phone or tablet! You can use this planner in Apps that open and annotate PDF files. Decorate your planner and scrapbook pages with these bright, artsy and whimsical illustrations! Includes brushes and pngs! Make plans with these fabulous planner templates that come in both letter and half size for easy printing!